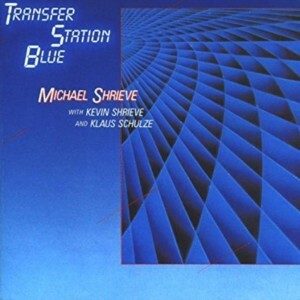 Shrieve, Michael. Transfer Station Blue. Tucson, AZ: Fortuna Records, 1986.